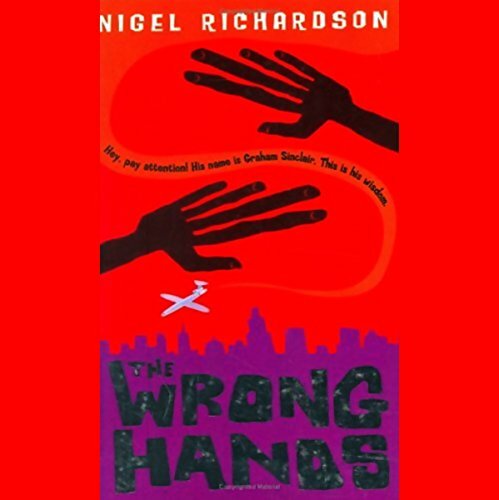 Showing results by author "Nigel Richardson"
14-year-old Graham Sinclair was born with huge, strange hands, the wrong hands. He was also born with a secret. The only time he ever told someone his secret, it got him into big trouble. So he won't be telling anyone ever again. But then there's the plane crash. And the baby. And the e-mail out of the blue.